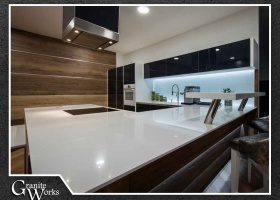 One of the important factors you need to consider when it comes to choosing granite countertops is the thickness. This is because it can affect the pricing, performance and installation method of the slab. Each thickness has its own application as well, which is why it pays to know the differences as you plan your project. 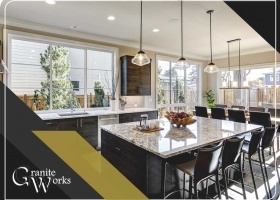 When people hear the word “granite”, most of them immediately think of high-end countertops for their kitchens. 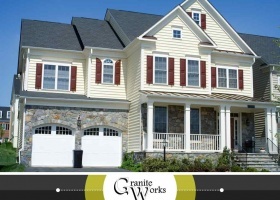 What makes granite such a great material, and how can you have it incorporated into your home? Our team of experts shares their insights about the material’s properties…and potential. A deck is a fine addition to any home, but many homeowners fail to get the most out of a freshly renovated deck. 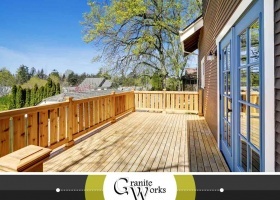 Here are some ideas to take your deck investment to another level. 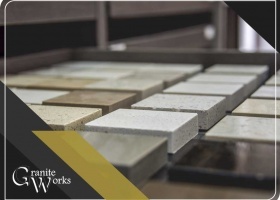 The edge is one of the most important elements of a countertop, yet it’s often forgotten or underappreciated. The devil is in the details; not putting enough thought into this matter might render your countertop less suitable for your lifestyle and kitchen design.